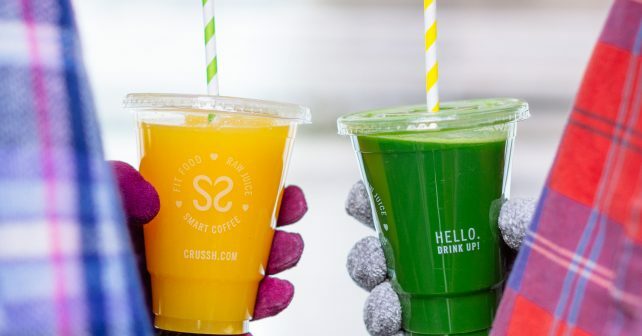 If you’ve been throwing yourself into Vegan-uary, here’s your chance to continue all the good work. 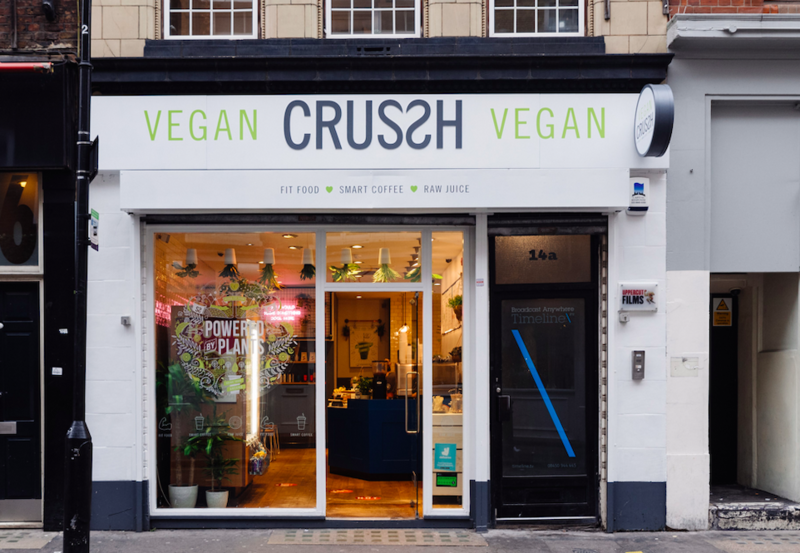 Food and juice chain, Crussh will be100% vegan in its Soho branch throughout February. To mark the occasion it’s introduced two new breakfasts : a hot Scrambled Tofu and Spinach pot and a Mexican Spiced Bean pot. Want to try a FREEBIE? Swing by on Friday morning before work and they’ll be 50 of them up for grabs to the first 50 people through the doors.